On November 17, 2007 93.9 WWFT Fishers/Indianapolis dropped its 11-month old News/Talk format in favor of Christmas Music as “The Christmas Channel”. 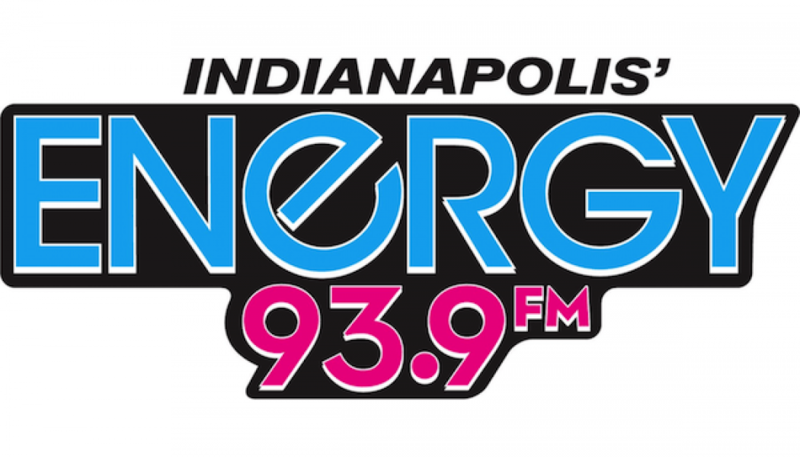 This move, in retaliation for Emmis’ announced move of 1070 WIBC to 93.1 FM on December 26, gave Indianapolis its 2nd all-Christmas format. On December 26, WWFT stunt changed to an announcement of a new format launching on January 2, 2008 at 9:39am. The new format, “Warm 93.9” which debuted with The Police “Every Breathe You Take”, was clearly designed to take shares away from Emmis’ WYXB “B105.7”. Cumulus’ has similar “Warm” branded AC’s that it acquired from Susquehanna along with WWFT in Cincinnati and York, PA.